[Left to right] Kara Burns, president of the National Association of Veterinary Technicians In America (NAVTA), with Katie Berry at the Petplan dinner during the VMX conference. 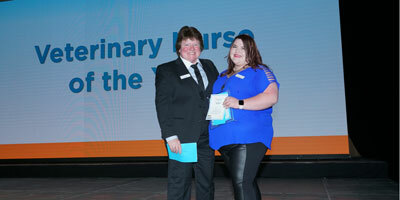 Calgary-based registered veterinary technician Katie Berry was named the 2019 Veterinary Nurse of the Year at the Petplan Veterinary Awards in Orlando, Fla. 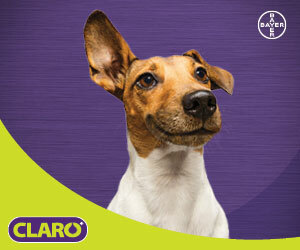 The Petplan Veterinary Awards recognize the industry’s best in the U.S. and Canada. The award highlights veterinary professionals who go above and beyond to provide pets with exceptional care and clients with outstanding customer service. Berry says a co-worker nominated her for the award.